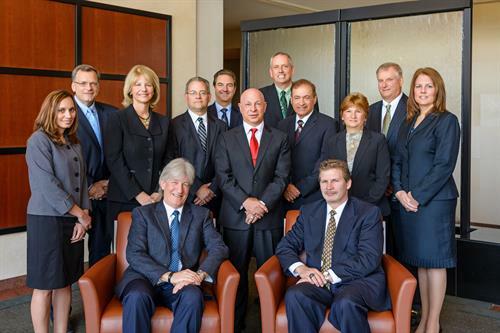 Located in Troy, Michigan, Gordon Advisors, P.C., is one of Southeast Michigan’s leading public accounting and business consulting firms. For over 60 years, Gordon Advisors, P.C., has been respected and recognized for our expertise, dedication, and commitment to providing exceptional service to our clients. Our firm prides itself on the extensive involvement of our shareholders and senior management throughout the performance of the services we provide to our clients. We provide efficient, cost-effective service by selecting team members with appropriate skills and experience to handle needs. At Gordon Advisors, P.C., we assist clients in developing strategies to meet their personal and financial planning objectives by providing tools they need to really add value to the businesses they own and manage. We offer a full complement of services from business, financial and tax consulting to accounting, auditing, and so much more.